With more than 35 years of existence, FIBA is a non-profit trade association and international center for financial excellence. 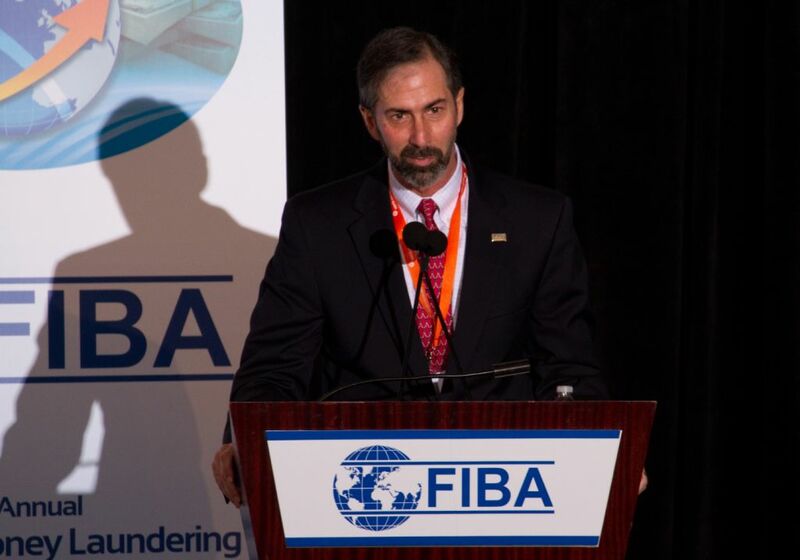 FIBA works closely with FELABAN, the Federation of Latin American Banks, which represents over 600 financial institutions from 19 countries throughout Latin America. Together, they host the prestigious FIBA-FELABAN CLAB Assembly which brings nearly 2,000 participants from 51 countries across five continents to Miami. FIBA-FELABAN CLAB is the most prestigious gathering for IT managers. It aims to facilitates the exchange of ideas, experience and current knowledge concerning technological solutions for the sector. If you're planning on joining this gathering and present your company in a stand, know that our team of experts in trade shows can help you in this task. We collaborate with thousands of Stand Design Companies in Miami Beach and we'll be happy to help you find the one that best fits your needs & budget! promote and facilitate the contact, understanding and direct relationships between the financial entities in Latin America, irrespective of the internal political issues of each country. contribute to the coordination of criteria and to the unification of general banking and financial usage and practices in Latin America. cooperate, within the scope of its own activities, a more efficient economic development in Latin American countries. to promote the development and well being of the countries where its members reside. procure a greater financial deepening and a greater access to financial services for populations with low incomes as a way to contribute towards the reduction of poverty in Latin American countries. Fiba Felaban Clab TECH TALKS consist in a space where speakers are given seven minutes to present their ideas in the most innovative and engaging way. If you decide to be a sponsor, here you will be able to demonstrate to over 850 decision-makers who you are, the solutions your company provides, and how these solutions can help change or implement a new business model for bankers – one that includes innovation and enhanced business opportunities. Prepare to meet many key decision-makers from all around the world and find the ideal partners! FIBA-FELABAN CLAB is an unique opportunity for you to increase your professional skills and awareness.